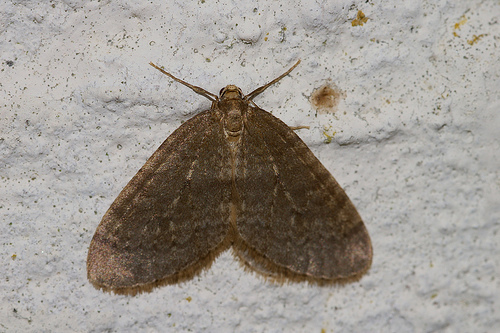 Hartney Greymont of Needham, MA has the most effective reminder this year to schedule winter moth treatments. In November they sent out color postcards showing a single winter moth, about 6 times life-sized. On the back the cards explain that the brown moths visible in November are parents of the caterpillars that will feed on trees in spring. Hartney has hit upon a great way to connect a very visible autumn phenomenon with a very visible spring phenomenon, wrapping up a bit of client education with a pitch to schedule spring treatments early. Nice.